Virtually raising questions on how it managed its finances, a bench headed by Chief Justice also directed the board to submit a chart on amount it allocated to different state associations in the past five years. “Every year you are giving 480 crores to the states. Do you know how they are spending the money? 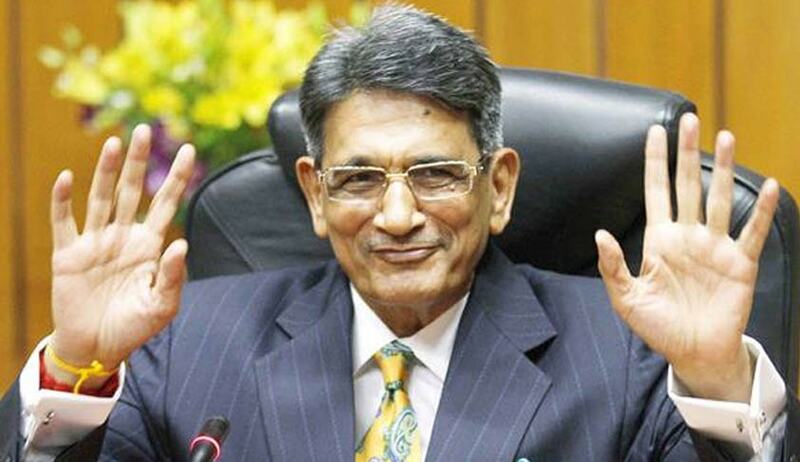 The Lodha panel says money is being transferred without any monitoring mechanism”. When BCCI insisted that ministers should be allowed on the board, the SC said “ministers come to appease their own sense of aggrandizement, but why should the BCCI insist on their involvement.